Serving as the third single to surface in as many weeks from Fiasco’s forthcoming album, Food & Liquor II: The Great American Rap Album Pt. 1, “Battle Scars” is a radio hit in the making. 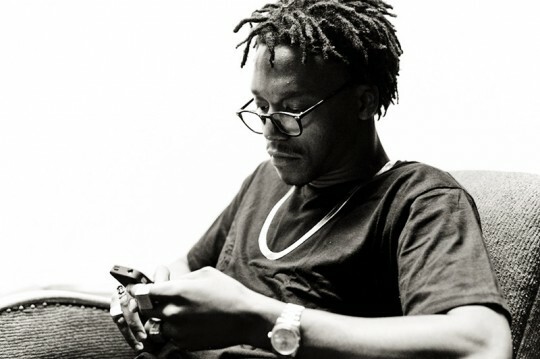 The track is the most accessible song from F&L2 to surface, and a lot of that is owed to the jaw-dropping appearance from up and comer Guy Sebastian on the hook, but Lupe doesn’t let the good vibes distract from sharing his message of taking control of one’s life. Click past the jump and enjoy. Food & Liquor II: The Great American Rap Album Pt. 1 arrives September 25. Awesome song. Well done Guy. He’s been making hits in Australia for a decade, now he’s gonna take over the world. What is Guy’s biggest hit? That would be his first hit, Angels brought me here. He was 2003 Australian Idol winner.